This is short section highlighting the reactions of lawyers and clients who have used my services. I hope I’ve impacted you or your clients the same way, and if I have, please leave your comments here. 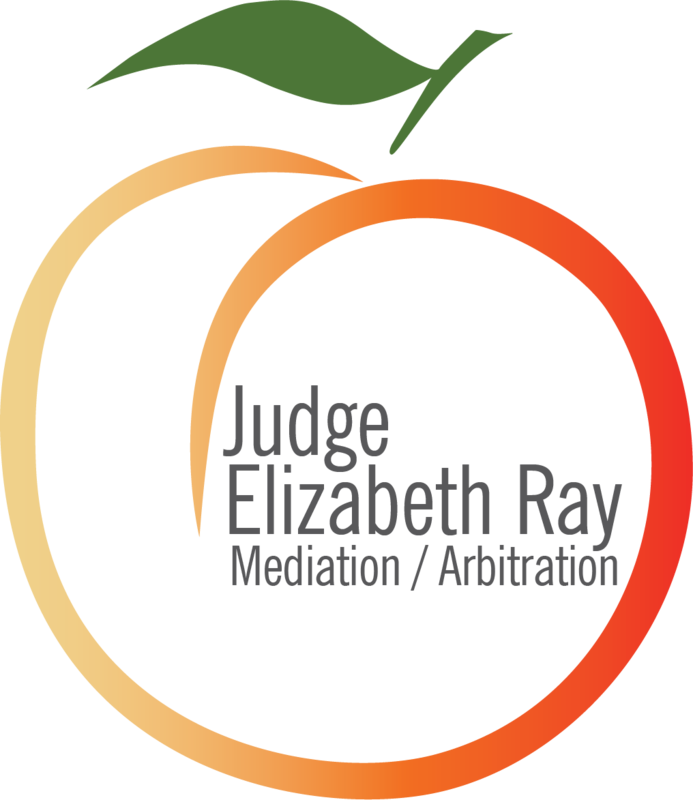 We retained Judge Ray as a trial strategy consultant in a complex commercial case involving numerous theories of recovery and multiple affirmative defenses. Not only were her observations and advice extremely insightful, but working with her is always a pleasant experience even under the most adverse of circumstances. I would strongly recommend her services in this type of case. I cannot thank you enough for your continuing efforts role to resolve this case, even after a mediation that seemed headed for an impasse. As a result, the County has received as a charitable gift a 160 year-old historic cemetery which the developer’s expert appraised at $1.92 million, the descendants and neighbors may continue to visit the cemetery, the developer (John K. Harrison aka S Wynden Gardens LP) turned a $500 quit claim deed into a $1.92 million income tax deduction, and the AG avoided a challenge to the constitutionality of Health & Safety Code Section 711.035, which prohibits the construction of any improvements on land which contains one or more human burials unless the cemetery dedication is first removed by district court order. Your legal scholarship and calm and kind (but persistent) efforts to convince litigants to negotiate and resolve their dispute was remarkable in this case. Please reserve a front row seat for me in your Fan Club. I shall return, and recommend that other Assistant County Attorneys seek you out for their mediations. It is very refreshing to have a mediator with the experience, insight and willingness to assist both sides in accurately and honestly evaluating their case and coming to an agreement on resolution. Of course you have my respect but importantly, you also earned my client’s respect and trust. Thank you again and I look forward to mediating with you in the future. A huge debt of gratitude is owed to you for your involvement throughout our case. Your unique ability to see through the smoke and mirrors was invaluable to help bring resolution to this case. It was refreshing to experience such genuine and level headed guidance throughout the entire process. Your willingness to stay involved for months after our initial meeting in an effort to resolve this case, is in large part why this case was resolved. You got my vote for the absolute BEST in your profession.